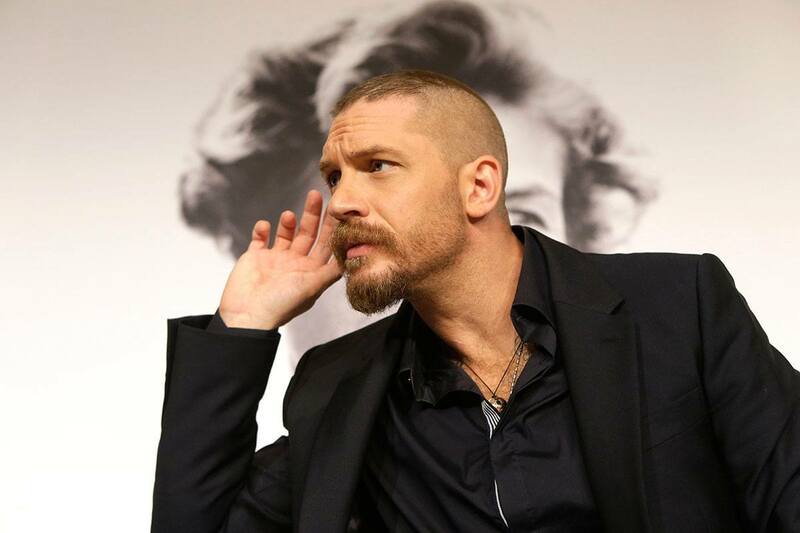 If you haven’t been a fan of Tom Hardy for very long, then you will have seen his recent ‘rise to fame’ as a fairly quick one. The British actor, who was once an aspiring model, has gone from strength to strength in the past three years since his role in The Dark Knight Rises as Bane – in which he was able to broadcast his versatility to the world. Since then, he’s had starring roles in The Drop, Locke, Child 44, Mad Max: Fury Road, Legend, and popular TV show Peaky blinders – and has a hell of a lot lined up for the coming years. However, before this impressive list, Tom hadn’t experienced the level of fame he basks in today, and in terms of standout roles, hadn’t really done a whole lot. Don’t get me wrong, he’d had call ups by Guy Ritchie, played a villain in a Star Trek movie and had appeared in critically acclaimed wartime films Band of Brothers and Black Hawk Down – but we never got to really see him shine. 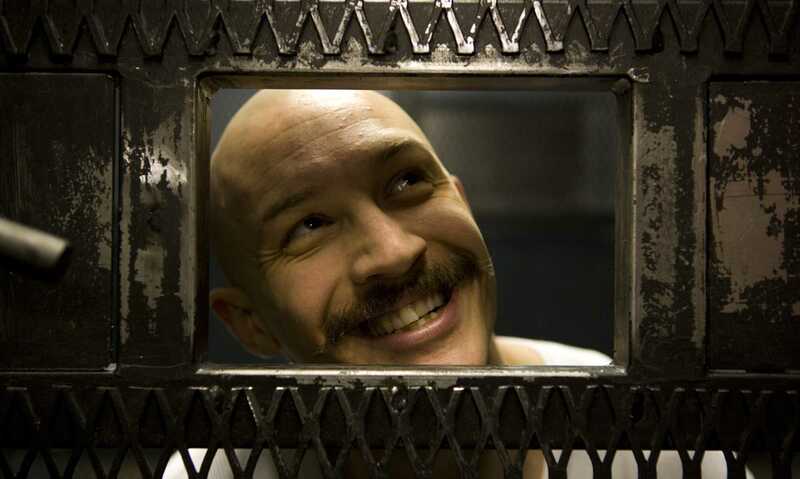 Fast-forward to 2008, and his ability to play extremely versatile characters was put on a pedestal when he absolutely smashed the role of Charles Bronson in none other than (you guessed it), Bronson. It was this role that brought him to the attention of Christopher Nolan, the man who would pretty much make his career by pitting him with the likes of Leonardo DiCaprio in Inception and Christian Bale in The Dark Knight Rises. He went on to win a BAFTA Rising Star Award for his role in Inception, and became a cult-legend for his portrayal of Bane – which helped quickly establish him as one of the most in demand men in the business. 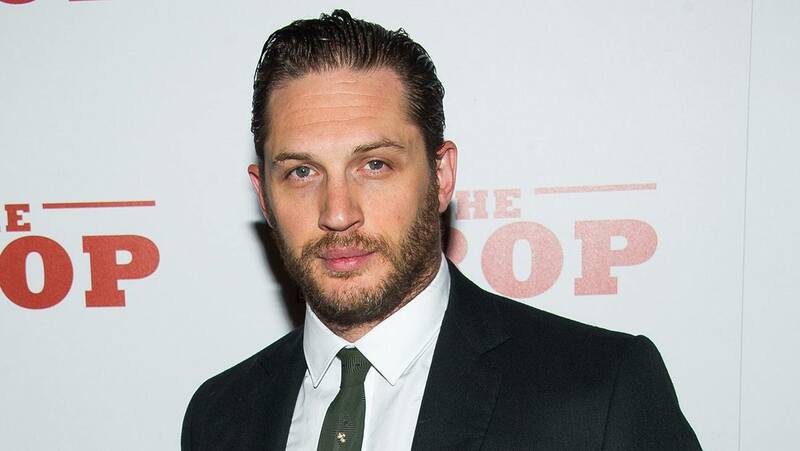 In 2015, Tom has reached a stage where his presence in a movie is a good enough reason to watch it, and with Legend ready to hit cinema screens – in which he plays both Ronnie and Reggie Kray – he is about to become an icon in British film.